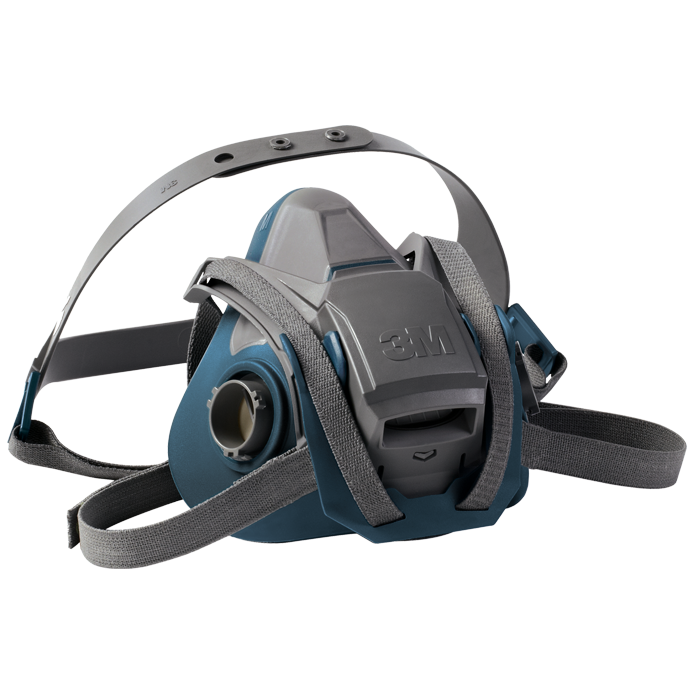 Designed with customer feedback, the AV-3000 Facepiece with SureSeal combines superior fit with greater comfort and versatility. 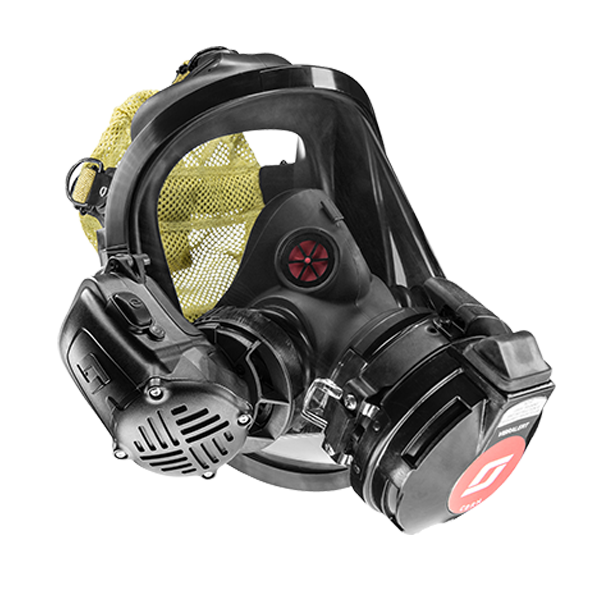 This market leading facepiece has earned it’s place through enhanced features that make it extremely comfortable and easy to use. 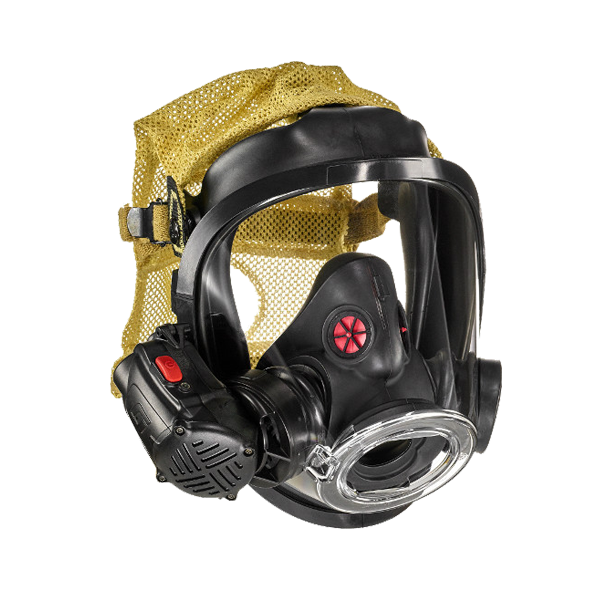 The AV-3000 SureSeal facepiece holds NIOSH approvals across a wide variety of applications, including CBRN. 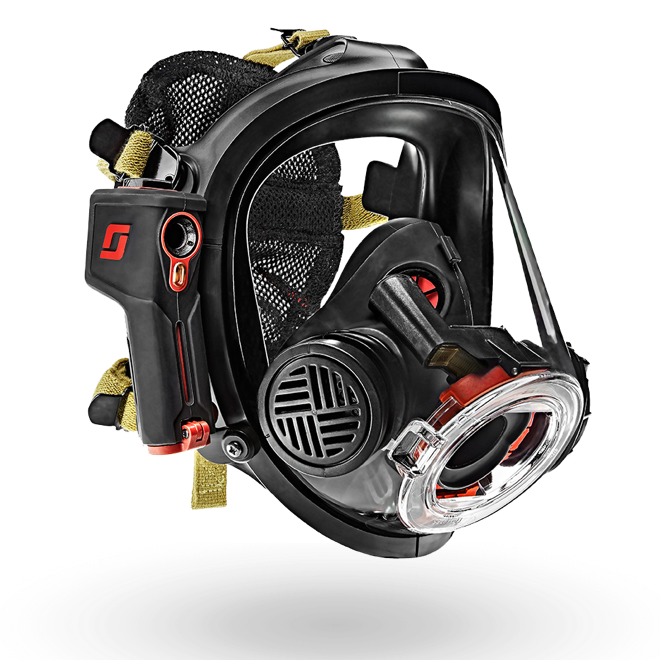 The facepiece versatility helps minimize equipment inventory, simplify user training, and reduce redundant fit testing to ensure lower cost of ownership than other facepieces. 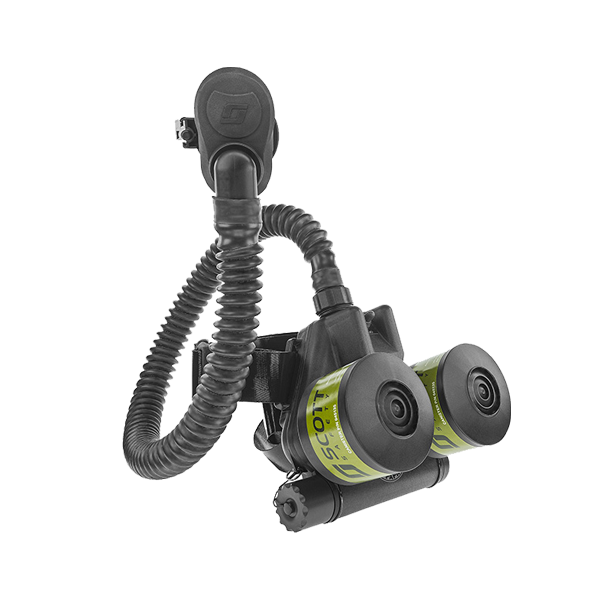 The 742 series twin cartridges, for use with 3M Scott Half- and Full-facepieces, is available in wide range of NIOSH approved cartridges. 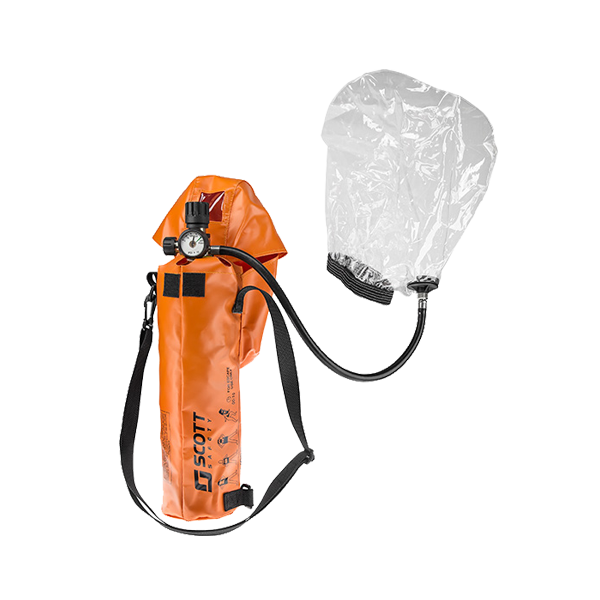 3M Scott offers multiple 40 mm cartridges and canisters (including CBRN Cap-1) for wide range of protection and applications in non-IDLH environments. 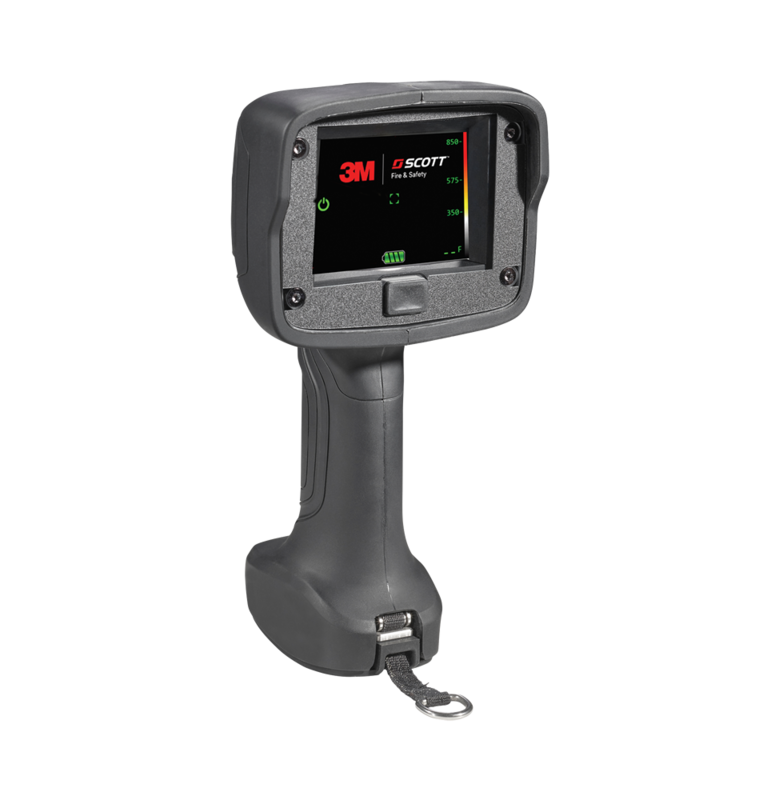 3M Scott provides a full line of adapters to accommodate specific respiratory needs. 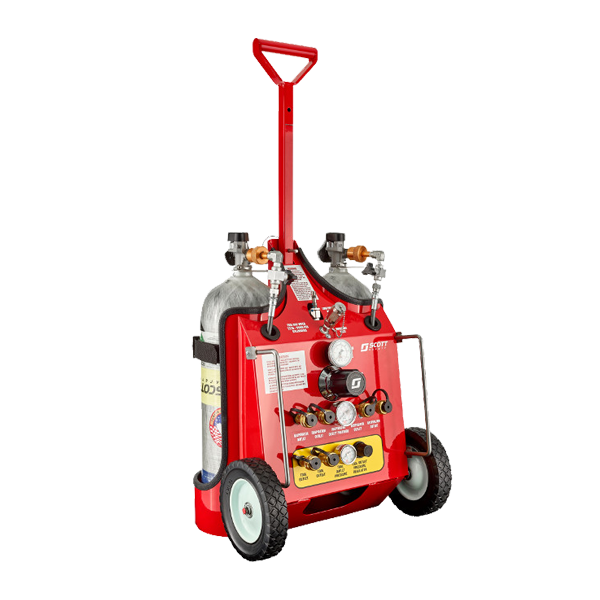 These adapters can all be used with the AV-3000 Series, AV-2000, or Weld-O-Vista facepiece. 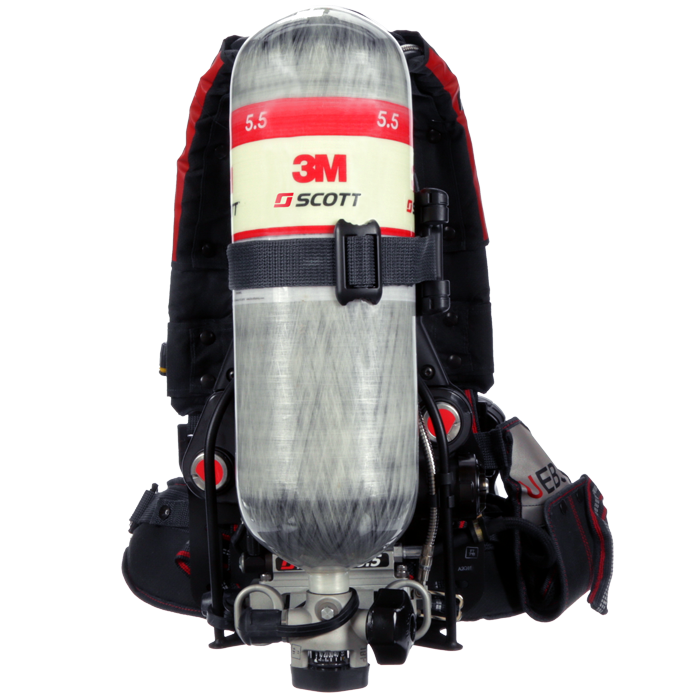 The 3M Scott Air-Pak 75i SCBA is a NIOSH-approved SCBA designed with durability, dependability and user-focus in mind.